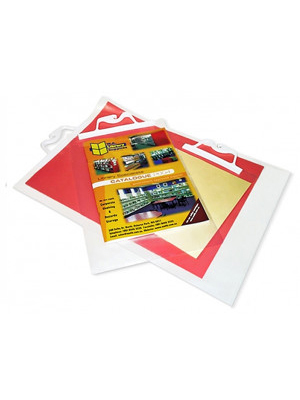 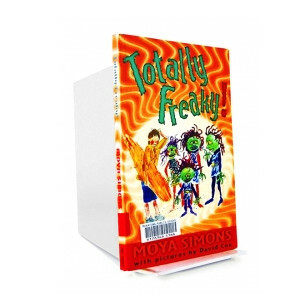 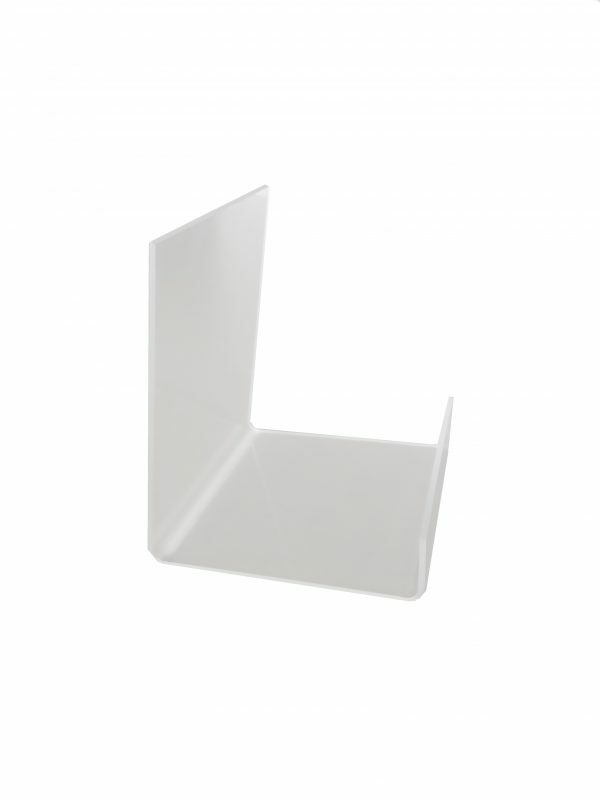 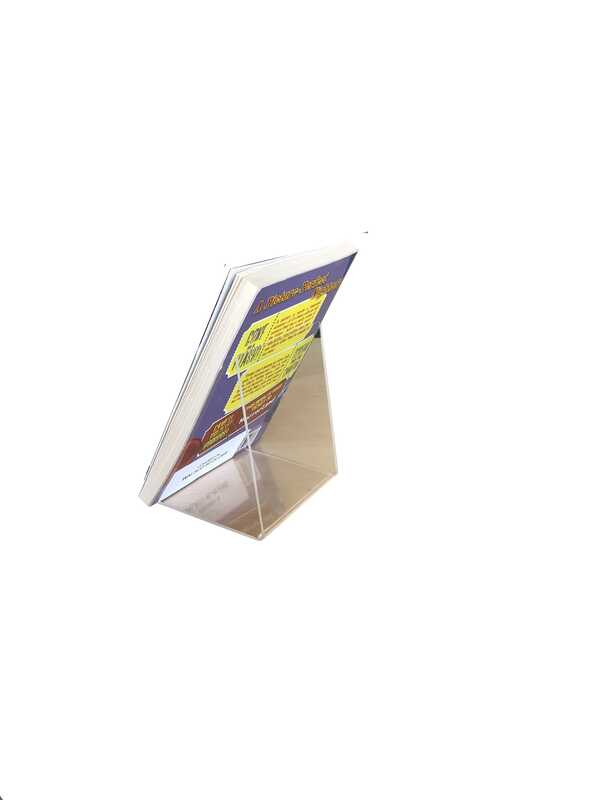 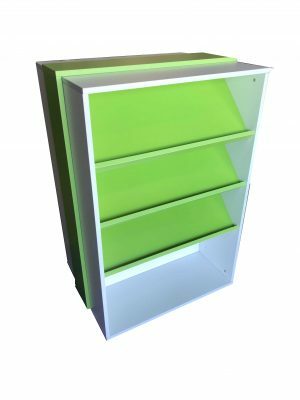 Display your books and get them noticed with our acrylic book stands. 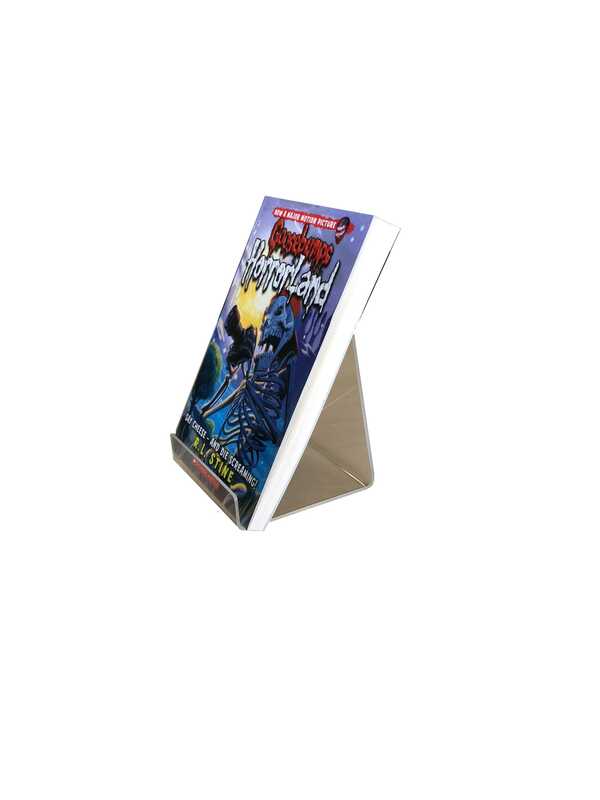 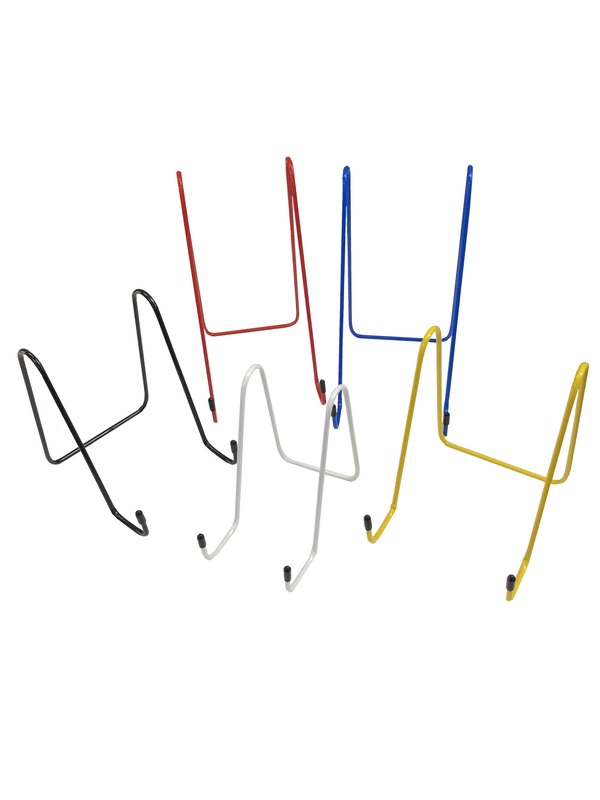 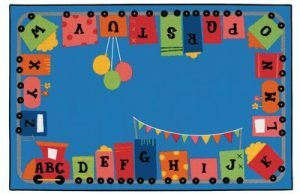 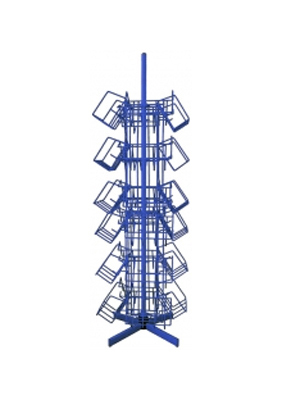 Encourage your students to grab a book with these front facing easels. 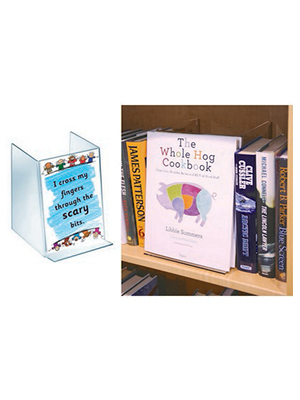 Small enough to take up minimal space but strong enough to hold a variety of book sizes. 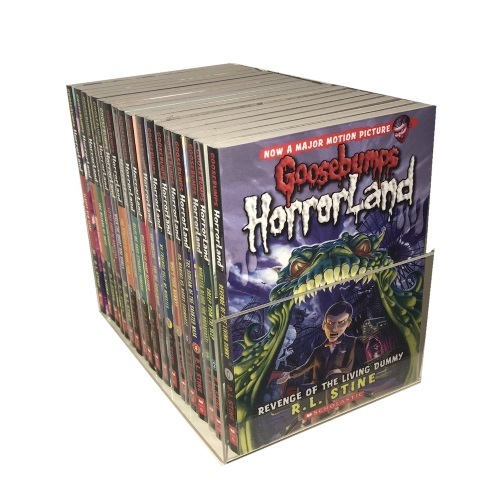 Great to display your “New Books” letting your students know about your new additions to your collection. 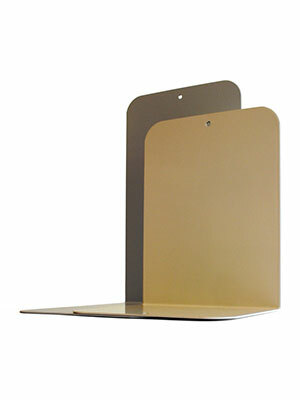 Made from 2mm clear acrylic.